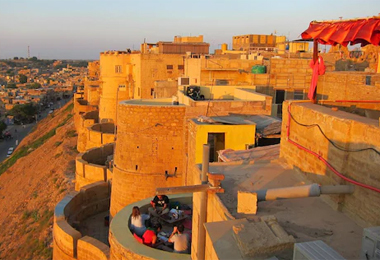 Jaisalmer, one of the most beautiful cities of Rajasthan, is quite popular for Sam sand dunes and its magnificent palaces, mansions, forts and castles. 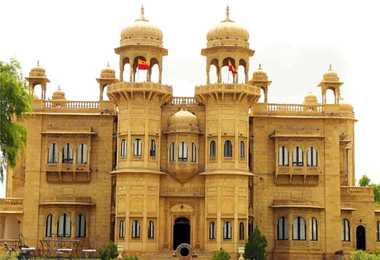 Every year, a crazy number of tourists from all around the world, visit this city with golden sand and rich cultural glorious past. 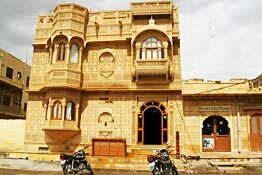 Jaisalmer has been under the rule of several dynasties and each of the rulers erected at least a palace or two during his reign, which were left abandoned after the abolition of privy purses. 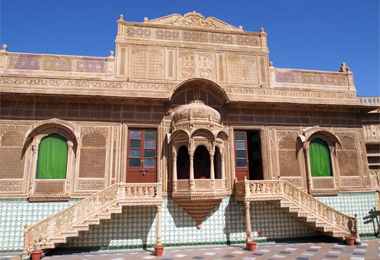 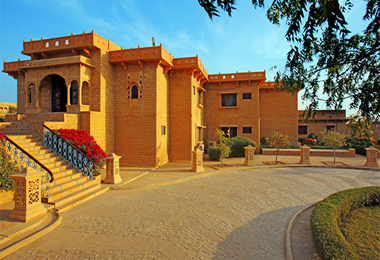 Most of these palatial properties that are a perfect blend of Mughal, Rajputana and European architectural styles have now been converted into Heritage Hotels in Jaisalmer. 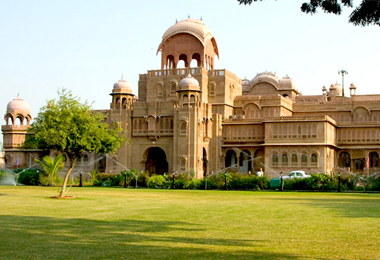 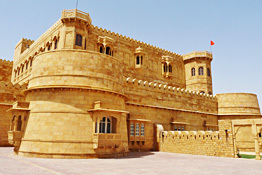 They have now become accommodation options for tourists who visit Jaisalmer from India and abroad. 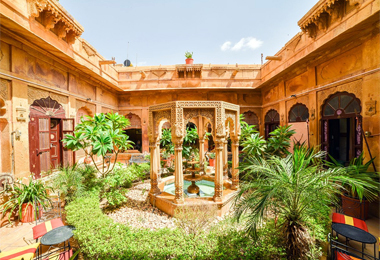 They do not only offer you a comfortable stay but also offer you a chance to catch a glimpse of the rich lifestyle of the erstwhile royal members. 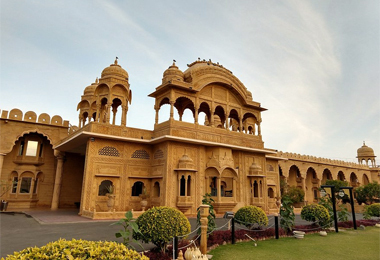 Maintaining the same charm of the old-times, new additions of modern facilities like swimming pool, restaurants, mini-bar, conference and banquet facilities have made into them. 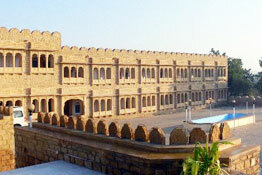 Have once-in-a-lifetime experience while enjoying impeccable services of the staff members. 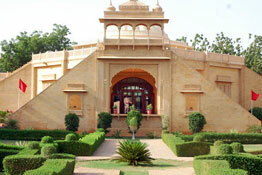 Heritage Hotels of India has a long list of such hotels. 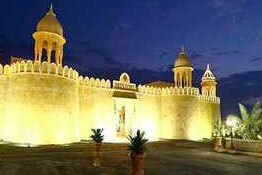 Choose the one you like and make an online booking for it while being at the comfort of your home.